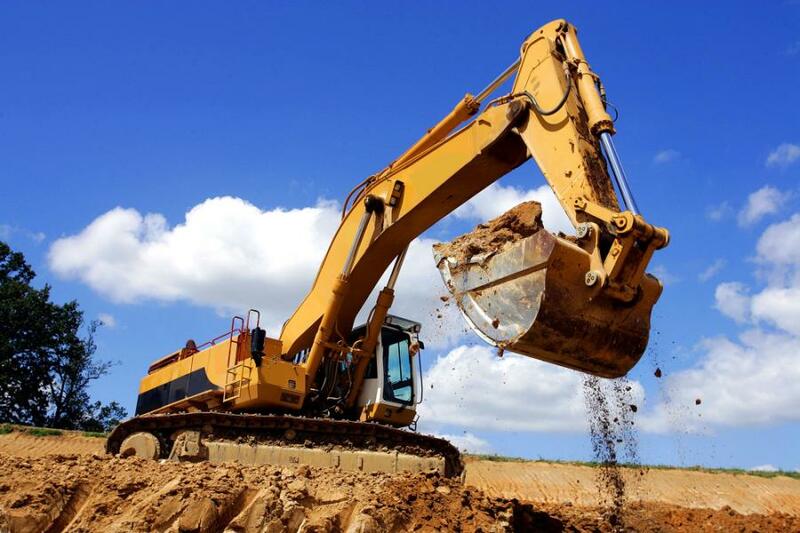 Choosing between equipment leasing and equipment financing is a decision construction companies of all sizes make. In an industry that depends on heavy machinery and specialized tools, it is crucial for construction business owners to have access to cutting-edge equipment for competitive advantage. However, getting the right equipment is not always within a company's budget. This is where equipment leasing and equipment financing comes in. Choosing between equipment leasing and equipment financing is a decision construction companies of all sizes make. There are a lot of considerations involved; most are specific to the equipment needed. For example, contractors must consider how often the piece of equipment will be used, requiring the inventory of existing equipment and the analysis of current and future needs. Other factors to evaluate are the cost of maintenance and repairs, the rate of depreciation, and the resale value. Before deciding whether to lease a piece of equipment or go the financing route, it's important to know the pros and cons of each option. Here's everything you need to know about equipment leasing versus equipment financing. A huge advantage of equipment leasing is the ability to negotiate the lease term and the payment structure. Other leasing options may also be available at the end of the term, including the option to buy the equipment at present value, renew the lease, or trade the equipment for an updated one. The last option allows you to stay current with technology without worrying about the equipment becoming obsolete. Compared to purchasing the equipment, leasing lets you spread out payments over a period. In addition, equipment leasing does not usually require down payment or collateral, allowing you to free up cash to pay for fixed expenses, make payroll and fund other projects. Since you do not have ownership of leased equipment, you are only responsible for the time you are in possession of it. There is no risk of obsolescence on your part. In most cases, the lessor is responsible for maintaining the asset and disposing it at the end of its useful life. While there is no interest on your monthly payments, the lessor still puts an effective interest rate to these payments to make money. The effective interest rate on a lease can be anywhere in the single digits to as high as 30 percent. For long-term use, you will almost always pay more over the course of your lease compared to getting a loan and buying it. For example, if you want to lease a $15,000 equipment for three years on a seemingly affordable $400/month rate, you will have paid $14,400 at the end of the lease, missing out on the residual value of $8,000 should you have bought. There may be a limited number of models or brands open for leasing for the equipment you need. You may end up settling for different equipment than what you originally wanted. Since you do not own the equipment, the lessor has the right to restrict the use of the construction equipment. Compared to a traditional loan with a longer vetting process and documentation, an equipment loan is easier to qualify for, even for companies with less-than-satisfactory credit histories. Since the equipment itself becomes the collateral, the lender acquires the equipment they are financing in the event of the default and sells it to recoup the loss. Equipment financing is a popular option because of the tax breaks they provide. Section 179 of the IRS tax code sets the maximum annual tax deduction at $500,000. Business owners can easily deduct the full cost of the equipment against taxes. The long-term cost of an equipment loan is usually lower than a lease. You will pay for interest in addition to the principal, but equipment financing has lower interest rates compared to traditional short-term loans. The lender doesn't usually pay for the entirety of the cost of equipment. You may need to pay for an initial down payment. Depending on the state of your finances, this can be difficult to pay for upfront or qualify for a favorable interest rate. Full ownership of equipment has its risks. Before applying for a loan to purchase a piece of equipment, make sure it will not be outdated quickly. Or else, you will be stuck with obsolete machinery at the end of your payment term. As the owner of the equipment, you are responsible for the cost of maintenance and repair. If it breaks down even before the end of the term, you end up paying for costly repairs and maintenance of something that is practically obsolete. The risks and benefits of whether to lease or finance vary significantly across different companies. Depending on your business situation, some pros and cons highlighted here may outweigh others. It's best to decide based on the particular piece of equipment you need for your business, the state of your finances, and your forecast of future growth.